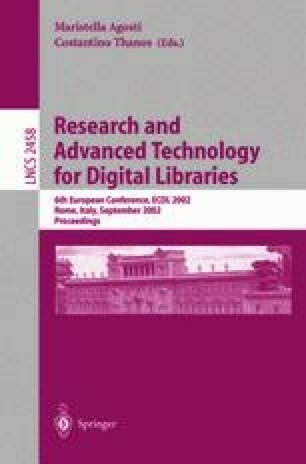 This paper describes the motivation and the method that we used for aligning digital spoken books, and the results obtained both at a word level and at a phone level. This alignment will allow specific access interfaces for persons with special needs, and also tools for easily detecting and indexing units (words, sentences, topics) in the spoken books. The tool was implemented in a Weighted Finite State Transducer framework, which provides an efficient way to combine different types of knowledge sources, such as alternative pronunciation rules. With this tool, a 2-hour long spoken book was aligned in a single step in much less than real time.